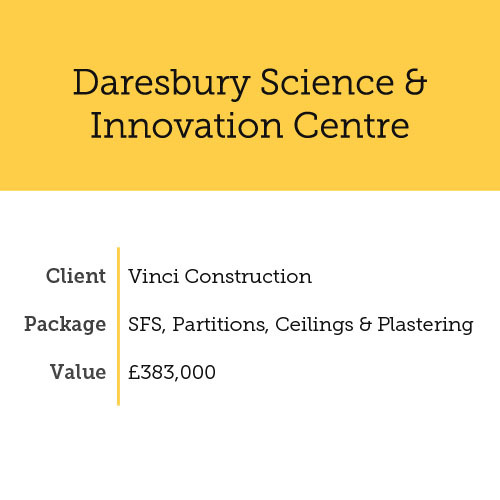 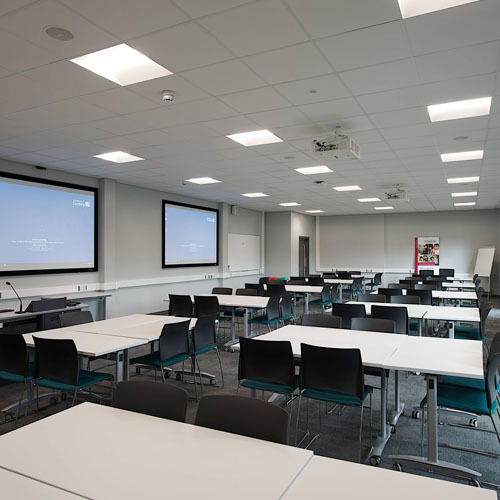 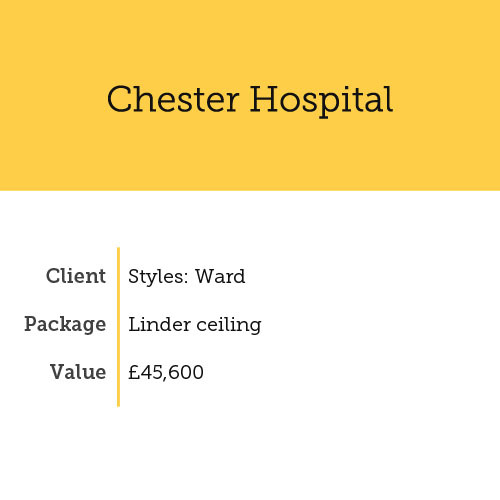 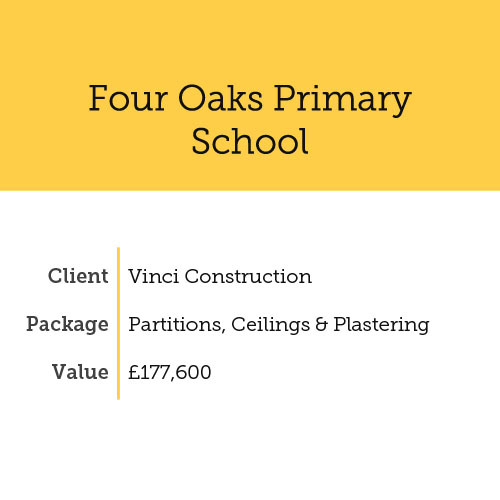 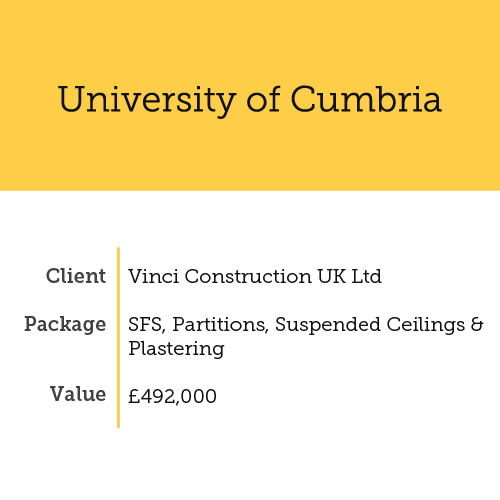 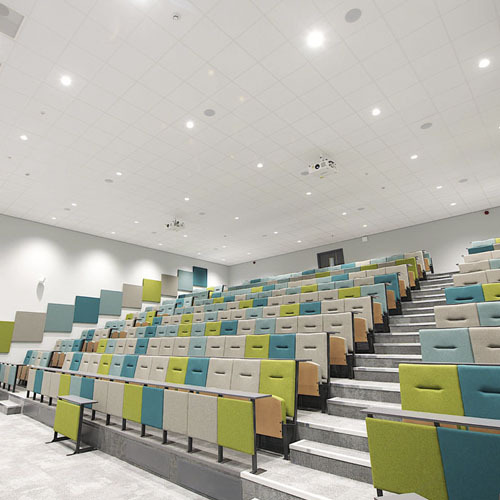 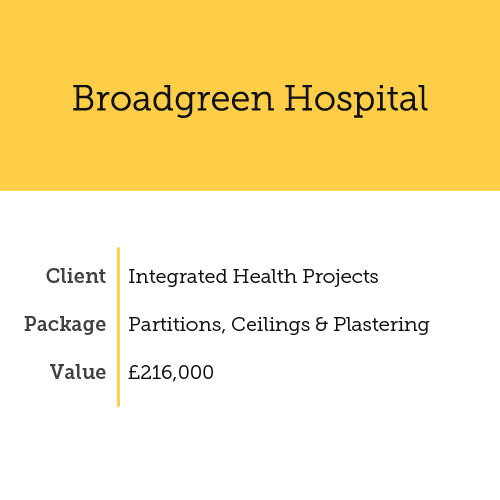 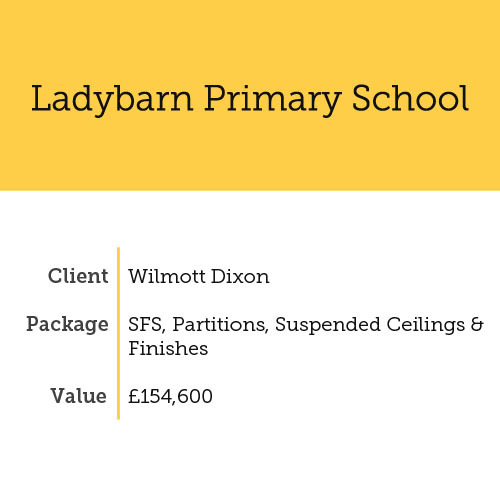 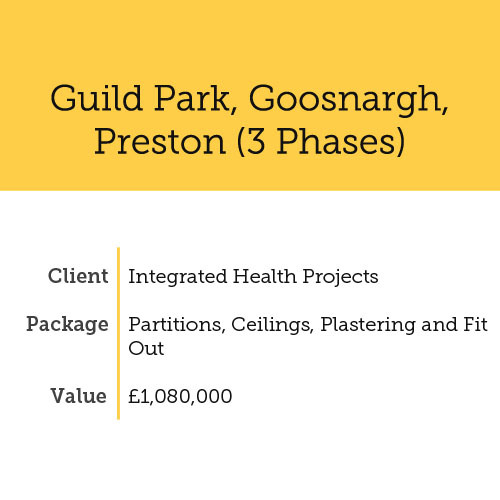 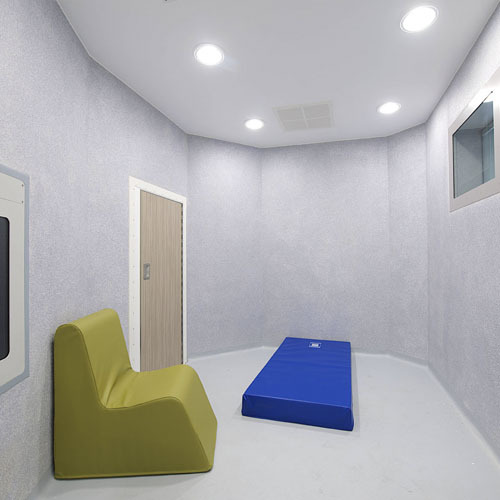 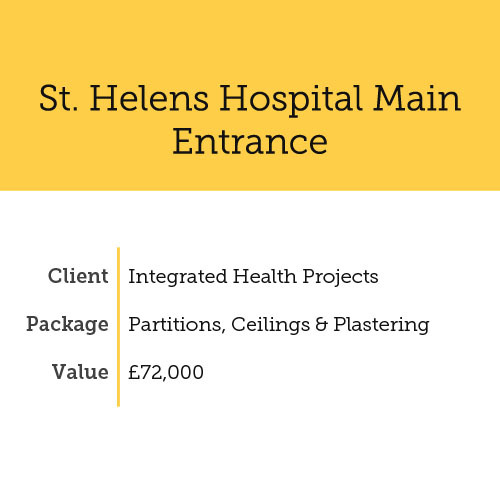 We have been established since 2003, and Network Partitions and Ceilings is now one of the North West’s best known and leading companies in the installation of dry lining systems and suspended ceilings. 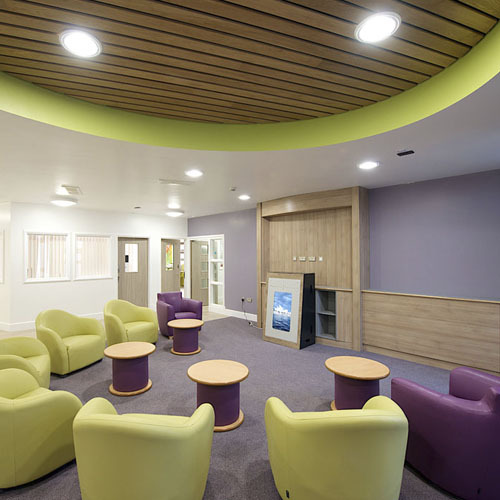 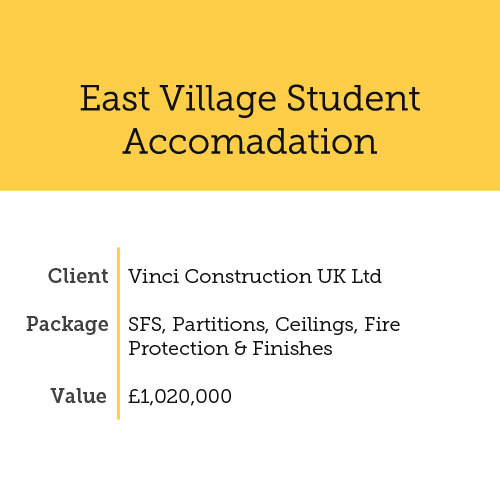 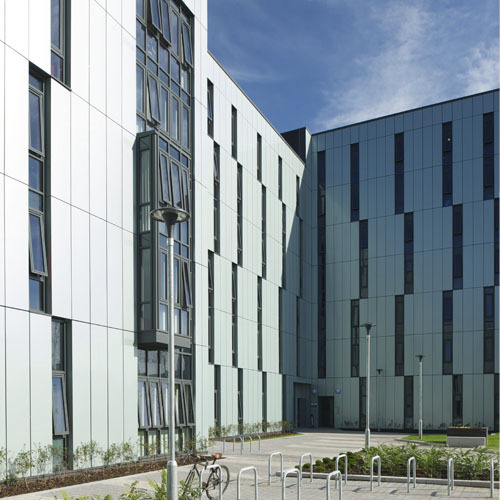 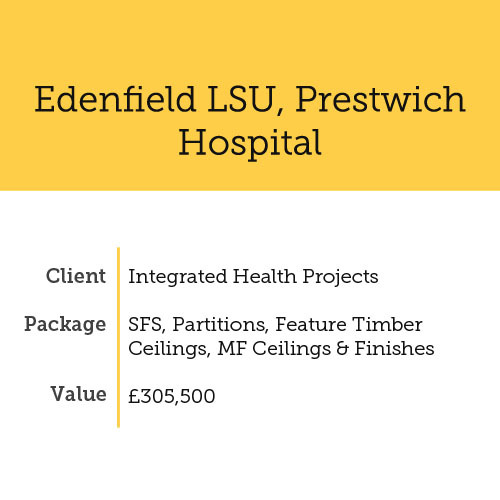 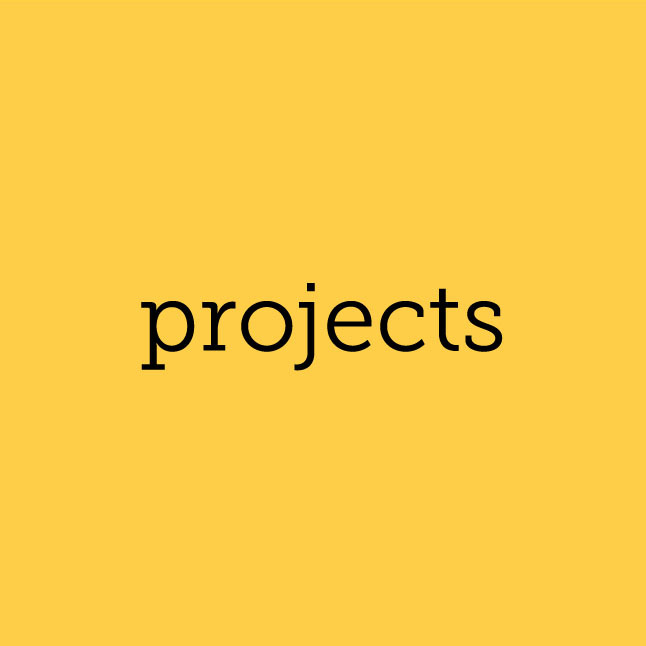 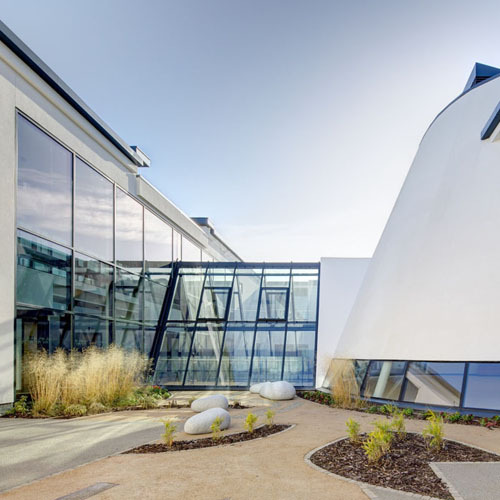 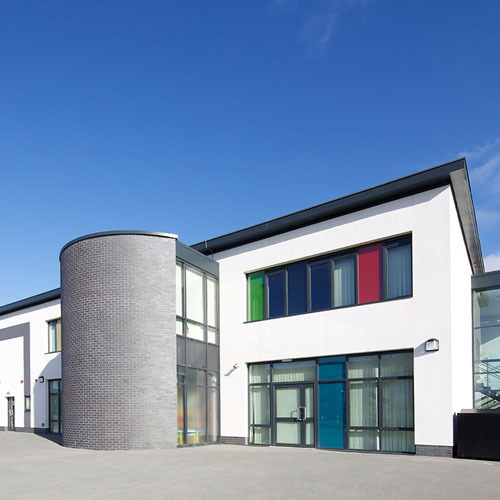 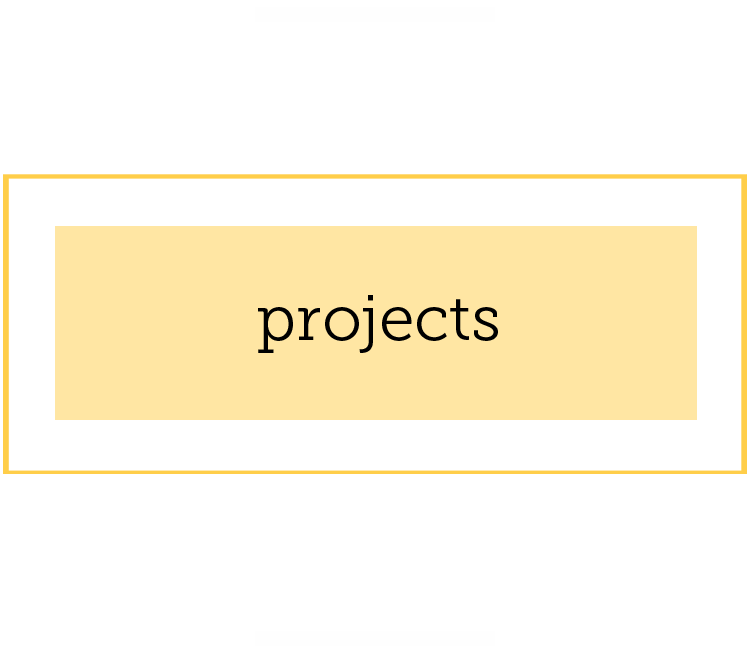 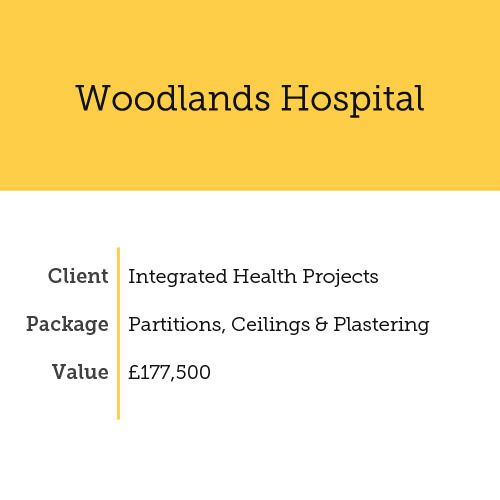 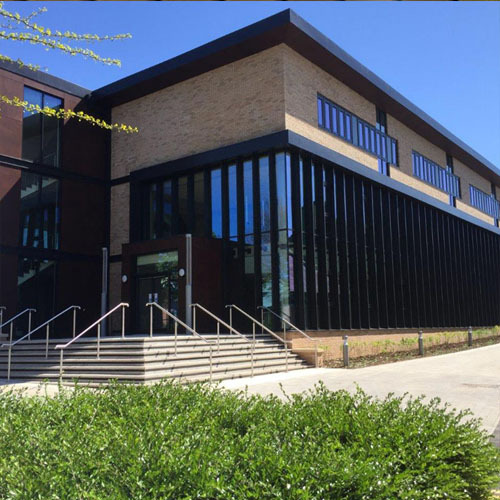 For over 10 years Network has been regularly working for Vinci Construction, Taylor Woodrow and Integrated Health Projects along with other clients and developers on a variety of projects ranging from hospitals, schools, apartments, student accommodation and commercial properties. 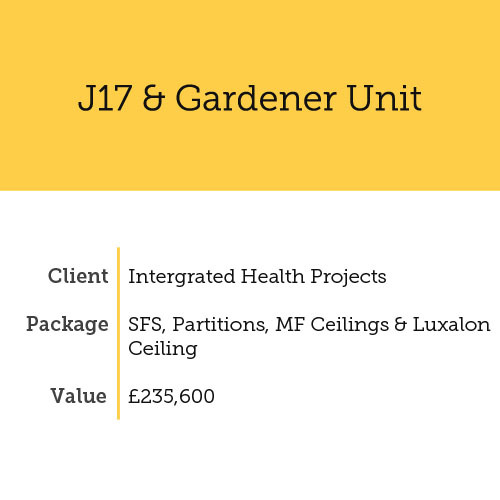 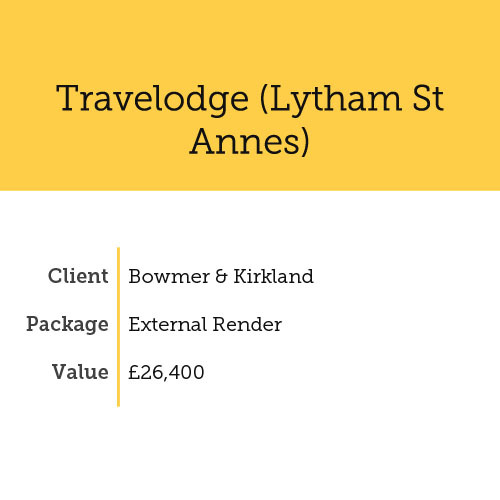 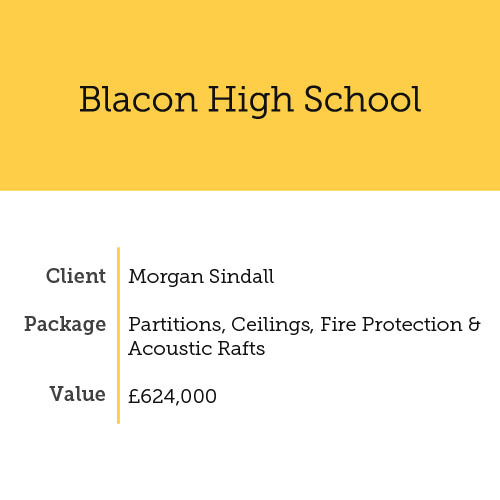 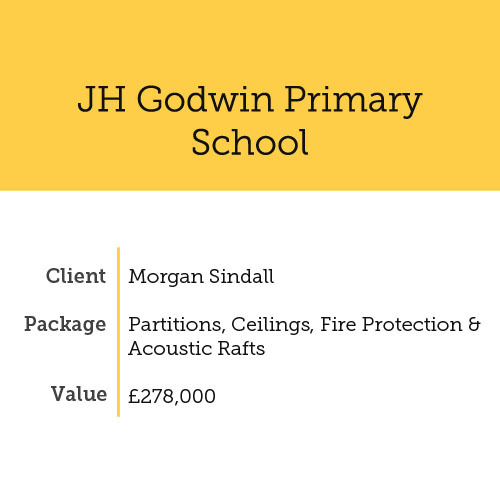 We operate to reassuringly high standards, delivering quality products that continue to exceed our client’s expectation which has led to repeat business.